American Dialogue: The Founders and Us by Joseph J. Ellis. October 16, 2018. 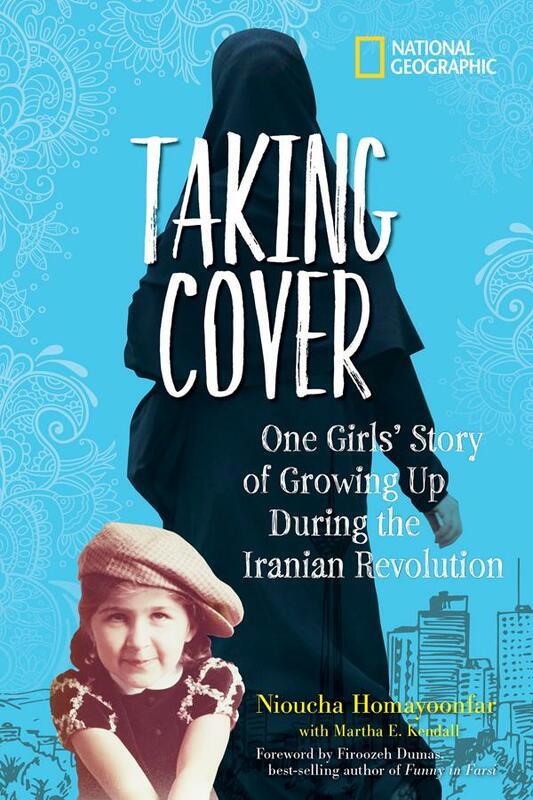 Knopf Publishing Group, 283 p. ISBN: 9780385353427. Int Lvl: AD; Rdg Lvl: AD. Eliis (Revolutionary Summer, 2013), a Pulitzer Prize-winning and best-selling historian, is aware of the difficulties and dangers implicit in seeking answers to our current debates and dilemmas in the archives of the Founding Fathers, yet he attempts to do so here, and his effort to apply the views of four historical icons to current political conflicts is interesting and useful. On the topic of racial relations, Ellis refers to Thomas Jefferson and seems to delight in pointing out Jefferson’s inconsistencies and contradictions on the topic. Considering political equality, Ellis turns to John Adams, who didn’t view equality as the “natural” political order and didn’t share Jefferson’s faith in the wisdom of the people; in fact, he viewed a very powerful executive as necessary to protect the public from both an emerging elite and themselves. On foreign policy, Ellis turns to Washington, who strove to manage “foreign” relations with Native nations and maintain American neutrality between France and Britain. 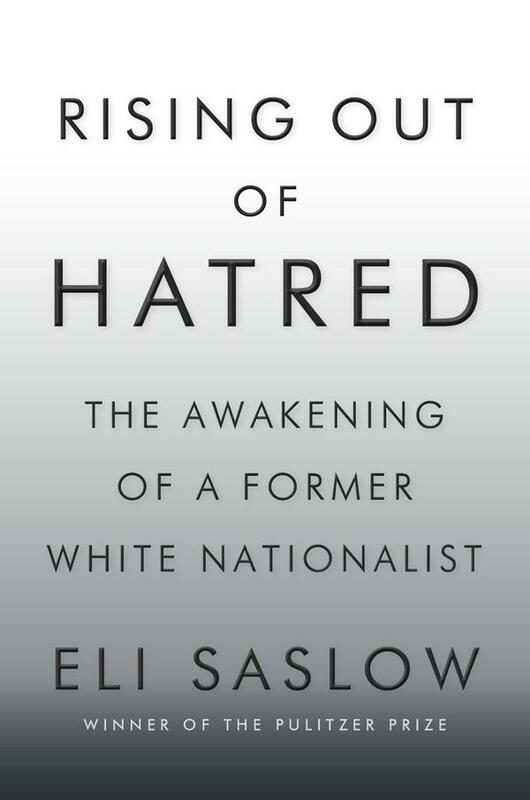 Ellis is provocative and interesting and reminds us that our present controversies are not unique or new. An eminent historian sharply illuminates the “messy moment” of the nation’s founding and its implications for contemporary America.Ellis (Emeritus, History/Mount Holyoke Coll. ; The Quartet: Orchestrating the Second American Revolution, 1783-1789, 2015, etc. ), winner of the Pulitzer Prize and National Book Award, offers a lucid and authoritative examination of America’s tumultuous beginnings, when the Founding Fathers grappled with issues of race, income inequality, law, and foreign policy—all issues that still vex the nation. Believing that history is “an ongoing conversation between past and present,” the author asks what Jefferson, Washington, Madison, and Adams can teach us today. “What did ‘all men are created equal’ mean then and now? Did the ‘pursuit of happiness’ imply the right to some semblance of economic equality? Does it now?” These and other salient questions inform Ellis’ vivid depiction of the controversies swirling as the Constitution was drafted and ratified. The Founders were men of deep contradictions and evolving political views. As a young man, for example, Jefferson “insisted that the central principles of the American Revolution were inherently incompatible with slavery.” The older Jefferson, who owned hundreds of slaves and fathered many children with his slave Sally Hemings, fervently believed that races should not mix. Slaves should be freed, he conceded, and then sent to the unpopulated West, Santo Domingo, or Liberia. As to equality, the Founders “were a self-conscious elite” who did not value “the innate wisdom of the common man.” John Adams’ “prognosis for the American future was a plutocratic aristocracy.” Freedom to pursue wealth, he asserted, “essentially ensured the triumph of inequality.” Ellis places Washington’s famous warning against foreign entanglements in the context of westward expansion, Native American removal, and postwar negotiations. Most fascinating is the author’s cogent critique of constitutional originalists, intent on recovering “the mentality and language of the framers on their own terms in their own time.” A discerning, richly detailed inquiry into America’s complex political and philosophical legacy. 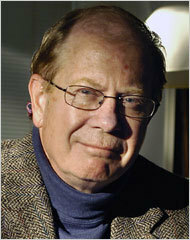 Joseph J. Ellis, a professor of history at Mount Holyoke College, is a nationally recognized scholar of American history from colonial times through the early decades of the Republic. The author of seven books, he is recipient of the National Book Award in Nonfiction for American Sphinx: The Character of Thomas Jefferson and the Pulitzer Prize for Founding Brothers. He lives in Massachusetts. The Perfect Candidate by Peter Stone. October 2, 2018. Simon & Schuster Books for Young Readers, 320 p. ISBN: 9781534422179. Int Lvl: YA; Rdg Lvl: YA. When recent high school graduate Cameron Carter lands an internship with Congressman Billy Beck in Washington, DC, he thinks it is his ticket out of small town captivity. What he lacks in connections and Beltway polish he makes up in smarts, and he soon finds a friend and mentor in fellow staffer Ariel Lancaster. Grades 8-11. High-school graduate Cameron Carter has secured an internship with Congressman Billy Beck. When he moves to Washington, D.C., Cameron is full of idealism and political drive. He has even managed to find a friend and confidante in Ariel Lancaster, a fellow staffer, who is much more welcoming than his roommates (who act partly as superfluous comic relief). But just as Cameron feels he’s hitting his stride, Ariel dies in a car crash, an FBI agent corners him in an elevator, and the seemingly perfect congressman’s kindness and attention takes on a sinister dimension. As Cam gets swept up in an investigation he wants no part of, he teams up with the FBI agent and the daughter of the Mexican ambassador to try to get to the bottom of a dangerous conspiracy. Although the antagonists are somewhat two-dimensional, Stone’s debut novel will nevertheless engage readers looking for a politically charged, high-stakes thriller with a hint of romance. Hand to fans of Ally Carter’s All Fall Down (2015). Peter Stone is a lifelong fan of thrillers on the big screen, small screen, and page. Prior to his career in TV and film marketing, he worked in Washington, DC, first as an intern on Capitol Hill and later as a Spanish tutor for a former Speaker of the House. 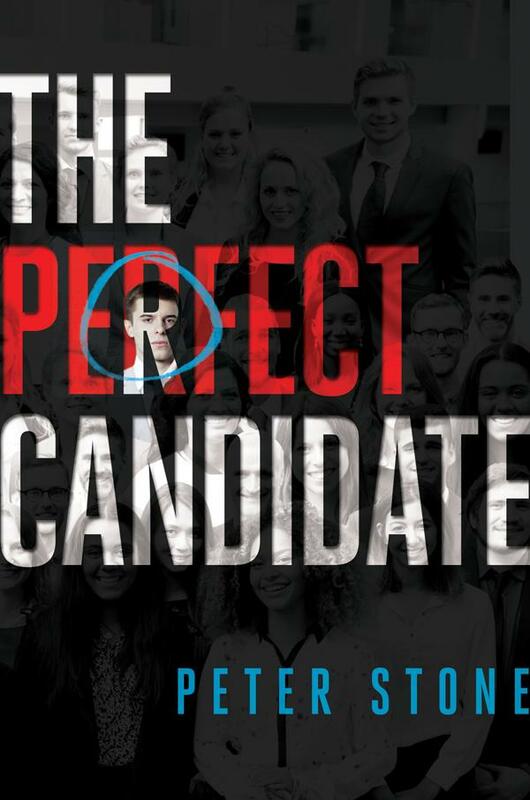 The Perfect Candidate is his debut novel. He lives in Tokyo, Japan, with his wife and two sons. 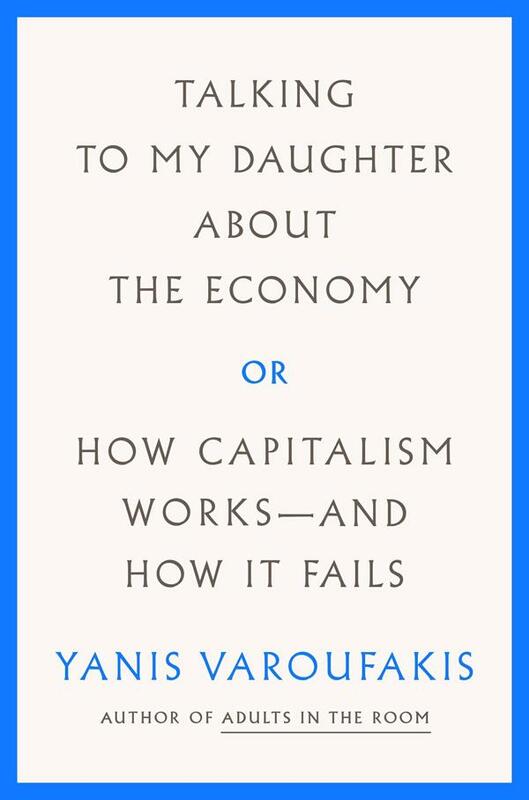 Talking to My Daughter About the Economy by Yanis Varoufakis. May 8, 2018. Farrar, Straus, and Giroux, 224 p. ISBN: 9780374272364. Int Lvl: AD; Rdg Lvl: AD. In Talking to My Daughter About the Economy, activist Yanis Varoufakis, Greece’s former finance minister and the author of the international bestseller Adults in the Room, pens a series of letters to his young daughter, educating her about the business, politics, and corruption of world economics. 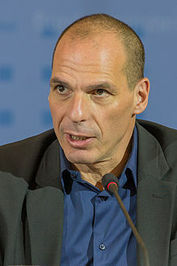 Yanis Varoufakis has appeared before heads of nations, assemblies of experts, and countless students around the world. Now, he faces his most important―and difficult―audience yet. Using clear language and vivid examples, Varoufakis offers a series of letters to his young daughter about the economy: how it operates, where it came from, how it benefits some while impoverishing others. Taking bankers and politicians to task, he explains the historical origins of inequality among and within nations, questions the pervasive notion that everything has its price, and shows why economic instability is a chronic risk. Finally, he discusses the inability of market-driven policies to address the rapidly declining health of the planet his daughter’s generation stands to inherit. Throughout, Varoufakis wears his expertise lightly. He writes as a parent whose aim is to instruct his daughter on the fundamental questions of our age―and through that knowledge, to equip her against the failures and obfuscations of our current system and point the way toward a more democratic alternative. 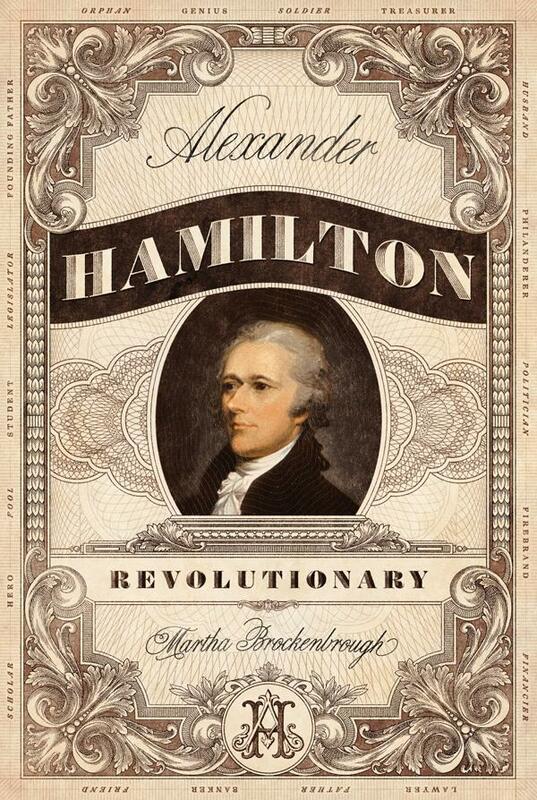 Alexander Hamilton, Revolutionary by Martha Brockenbrough. September 5, 2017. Feiwel & Friends, 372 p. ISBN: 9781250123190. Int Lvl: YA; Rdg Lvl: YA; Lexile: 1000. Complex, passionate, brilliant, flawed―Alexander Hamilton comes alive in this exciting biography. Grades 7-10. Let’s face it: as a subject, Alexander Hamilton is hot, thanks to the wildly popular Broadway musical bearing his name. This brings a built-in audience to Brockenbrough’s ambitious biography, which follows Hamilton’s eventful life from his illegitimate birth in the West Indies to his appointment by George Washington as America’s first Secretary of the Treasury. Brockenbrough gives particular attention to Hamilton’s service in the Revolutionary War and to his role as Washington’s protégé, which gave him influence far beyond his rank. Those expecting a warts-and-all look, however, will be disappointed. The few flaws the author offers—Hamilton’s vanity, his recklessness, his ill-advised extramarital affair, his obsession with honor, which would be his undoing—are largely papered over or dismissed. By the same token, his adversaries, especially Thomas Jefferson and James Madison, are often strongly demonized. All this said, Hamilton’s life is an inspiration, a fact that Brockenbrough captures nicely in a well-written biography that fills a gap in the literature. Expect wide reader interest. Martha Brockenbrough draws on her diverse experience in journalism, research, nonfiction, and literary teen fiction to bring Alexander Hamilton to life. 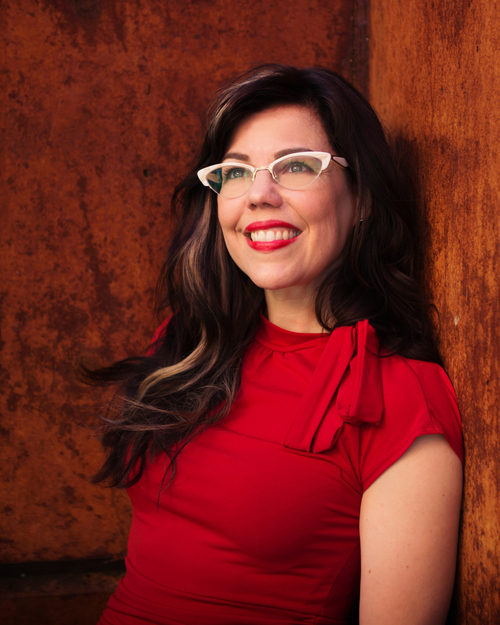 A powerful storyteller and narrative voice, Brockenbrough is the author of the critically acclaimed YA novels The Game of Love and Death and Devine Intervention. She enjoys reading Hamilton’s original correspondence, playing board games, and spending time with her family. She lives in Seattle, Washington. 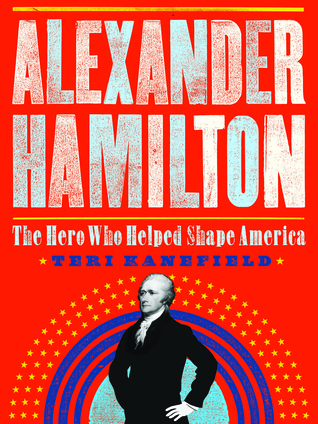 Alexander Hamilton: The Making of America by Teri Kanefield. March 7, 2017. Harry N. Abrams, 208 p. ISBN: 9781419725784. Int Lvl: 5-8. The America that Alexander Hamilton knew was largely agricultural and built on slave labor. He envisioned something else: a multi-racial, urbanized, capitalistic America with a strong central government. He believed that such an America would be a land of opportunity for the poor and the newcomers. But Hamilton’s vision put him at odds with his archrivals who envisioned a pastoral America of small towns, where governments were local, states would control their own destiny, and the federal government would remain small and weak. The disputes that arose during America’s first decades continued through American history to our present day. Over time, because of the systems Hamilton set up and the ideas he left, his vision won out. Here is the story that epitomizes the American dream—a poor immigrant who made good in America. In the end, Hamilton rose from poverty through his intelligence and ability, and did more to shape our country than any of his contemporaries. Teri writes novels, short stories, essays, stories for children, nonfiction for both children and adults, and lots of appellate briefs. 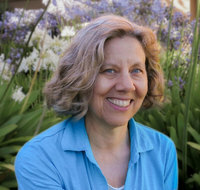 Her stories and essays have appeared in publications as diverse as Education Week, Scope Magazine, The Iowa Review, Cricket Magazine, and The American Literary Review. Teri’s law practice is limited to representing indigents on appeal from adverse rulings. She lives in California near the beach. The Spy Who Couldn’t Spell: A Dyslexic Traitor, an Unbreakable Code, and the FBI’s Hunt for America’s Stolen Secrets by Yudhijit Bhattacharjee. November 1, 2016. Berkley, 304 p. ISBN: 9781592409006. Int Lvl: AD; Rdg Lvl: AD; Lexile: 1200. In this fast-paced true-life spy thriller, Yudhijit Bhattacharjee reveals how the FBI unraveled Regan’s strange web of codes to build a case against a man who nearly collapsed America’s military security. In his first book, Bhattacharjee, who writes for Science, the New York Times, and the Atlantic, will leave readers wondering whether classified information from the U.S. government is always vulnerable to being sold, for the right price. Before Edward Snowden’s data breaching or Julian Assange’s WikiLeaks, Brian Regan, a former American intelligence specialist, committed one of the most massive acts of espionage in American history, by selling U.S. classified and secret information to foreign governments. But, because Regan was arrested shortly before September 11, 2001, Bhattacharjee argues, his extraordinary story has never fully been told. 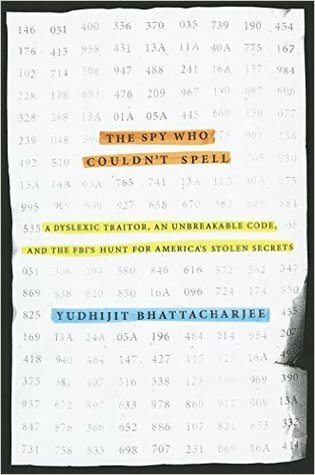 Bhattacharjee now writes the true tale of the dyslexic man who became known as “the spy who couldn’t spell” and the FBI special agent who, along with a team of experts, identified Regan’s illegal activities, tracked his steps, and broke into his coded messages and letters (which were often riddled with misspellings). Readers interested in spy thrillers, cybercryptology, and the history of U.S. espionage will find this book to be both entertaining and helpful in understanding today’s complex landscape of leaked classified information. Journalist Bhattacharjee skillfully touches all the bases in recounting the story of Brian Regan, who pilfered reams of top secret information from his job at the National Reconnaissance Office and offered to sell them to foreign governments. Regan stole more secrets than Edward Snowden would over a decade later, but few have heard of him because he was quickly caught and imprisoned. Bhattacharjee covers Regan’s unsatisfactory life. He was mired in debt and unpopular at the NRO. In 1999, after studying the techniques of other spies, Regan concocted a bizarre scheme. The result: in 2000 the Libyan consulate received three separate letters containing a sample of secret documents and pages of codes that, when deciphered, described his offer. Sadly for Regan, an informant forwarded them to the FBI, who soon identified him through bad spelling and several clumsy errors. Regan’s arrest was straightforward. Far more difficult was recovering his immense buried cache of documents and other materials, because he had forgotten many of the complex codes needed to locate them. Readers may skim the explanations of Regan’s codes, but they will thoroughly enjoy this fast-moving account of a failed spy who, despite his incompetence, easily filched thousands of secrets. Yudhijit Bhattacharjee is an award-winning writer whose features and essays on espionage, cybercrime, science and medicine have appeared in The New Yorker, The New York Times Magazine, National Geographic, Wired and other U.S. magazines. 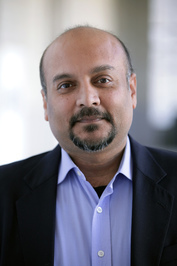 Yudhijit spent 11 years as a staff writer at the weekly journal Science, writing about neuroscience, astronomy and a variety of other topics in research and science policy. His work has been anthologized in the Best American Science and Nature Writing series. Yudhijit has an undergraduate degree from the Indian Institute of Technology, Bombay, and a master’s in journalism from The Ohio State University. He lives in a suburb of Washington, D.C., with his wife, his two children and a big red dog. 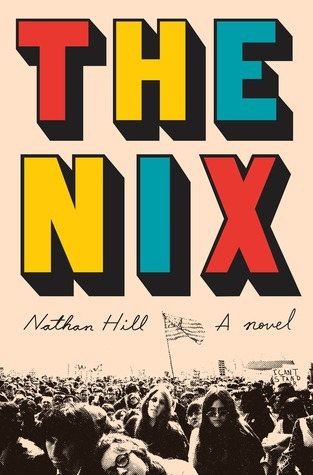 The Nix: A Novel by Nathan Hill. August 30, 2016. Knopf, 640 p. ISBN: 9781101946619. Int Lvl: AD; Rdg Lvl: AD. It’s 2011, and Samuel Andresen-Anderson—college professor, stalled writer—has a Nix of his own: his mother, Faye. He hasn’t seen her in decades, not since she abandoned the family when he was a boy. Now she’s re-appeared, having committed an absurd crime that electrifies the nightly news, beguiles the internet, and inflames a politically divided country. The media paints Faye as a radical hippie with a sordid past, but as far as Samuel knows, his mother was an ordinary girl who married her high-school sweetheart. Which version of his mother is true? Two facts are certain: she’s facing some serious charges, and she needs Samuel’s help. Growing up in a small, watchful Iowa town, Faye endures her brooding Norwegian immigrant father’s frightening ghost stories, especially one about a spirit known as the nix, which can haunt a family for eons. This is the kernel from which Hill’s accomplished, many-limbed debut novel germinates. Cartwheeling among multiple narrators, it spins the galvanizing stories of three generations derailed in unexpected ways by WWII, the Vietnam War, and the Iraq War. Faye inflicts the chilling tale of the nix on her hypersensitive son, Samuel, and then abandons him and his father. Twenty-three years later, in 2011, Samuel, a failed writer and English professor so disheartened by his cell-phone-addicted students and litigation-phobic administration that he routinely retreats into a multiplayer video game, is dragged back into the real world when his long-estranged mother is arrested for assaulting a right-wing presidential candidate. This precipitates a leap back to 1968 and Faye’s wounding experiences during the infamous Democratic convention in Chicago. As more subplots build, including the mesmerizing tale of young Samuel’s relationships with twins fearless Bishop and violin prodigy Bethany, Hill takes aim at hypocrisy, greed, misogyny, addiction, and vengeance with edgy humor and deep empathy in a whiplashing mix of literary artistry and compulsive readability. Place Hill’s engrossing, skewering, and preternaturally timely tale beside the novels of Tom Wolfe, John Irving, Donna Tartt, and Michael Chabon. Sparkling, sweeping debut novel that takes in a large swath of recent American history and pop culture and turns them on their sides.The reader will be forgiven for a certain sinking feeling on knowing that the protagonist of Hill’s long yarn is–yes–a writer, and worse, a writer teaching at a college, though far happier playing online role-playing games involving elves and orcs and such than doling out wisdom on the classics of Western literature. Samuel Andresen-Anderson–there’s a reason for that doubled-up last name–owes his publisher a manuscript, and now the publisher is backing out with the excuse, “Primarily, you’re not famous anymore,” and suing to get back the advance in the bargain. What’s a fellow to do? Well, it just happens that Samuel’s mother, who has been absent for decades, having apparently run off in the hippie days to follow her bliss, is back on the scene, having become famous herself for chucking a rock at a rising right-wing demagogue, the virulent Gov. Sheldon Packer. Hill opens by running through the permutations of journalism that promote her from back to front page, with a run of ever more breathless headlines until a “clever copywriter” arrives at the sobriquet “Packer Attacker,” “which is promptly adopted by all the networks and incorporated into the special logos they make for the coverage.” Where did mom run off to? Why? What has she been up to? Andresen-Anderson is too busy asking questions to feel too sorry for what his editor calls “your total failure to become a famous writer.” There are hints of Michael Chabon’s Wonder Boys as Hill, by way of his narrative lead, wrestles alternately converging and fugitive stories onto the page, stories that range from the fjords of Norway to the streets of “Czechago” in the heady summer of 1968. There are also hints of Pynchon, though, as Hill gently lampoons advertising culture, publishing, academia, politics, and everything in between. A grand entertainment, smart and well-paced, and a book that promises good work to come. 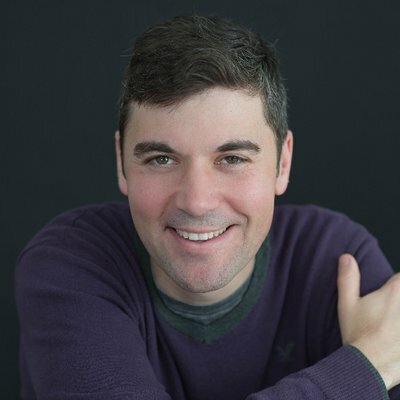 Nathan Hill’s short fiction has appeared in many literary journals, including The Iowa Review, AGNI, The Gettysburg Review, and Fiction, where he was awarded the annual Fiction Prize. A native Iowan, he lives with his wife in Naples, Florida. The Nix is his first novel. 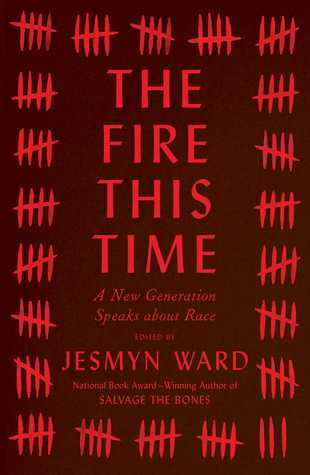 The Fire This Time: A New Generation Speaks About Race by Jesmyn Ward. August 2, 2016. Scribner, 240 p. ISBN: 9781501126345. Int Lvl: AD; Rdg Lvl: AD; Lexile: 1230. 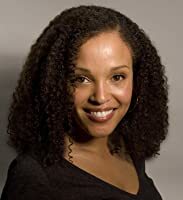 National Book Award winner Jesmyn Ward takes James Baldwin’s 1963 examination of race in America, The Fire Next Time, as a jumping off point for this groundbreaking collection of essays and poems about race from the most important voices of her generation and our time. In the fifty-odd years since Baldwin’s essay was published, entire generations have dared everything and made significant progress. But the idea that we are living in the post-Civil Rights era, that we are a “postracial” society, is an inaccurate and harmful reflection of a truth the country must confront. Baldwin’s “fire next time” is now upon us, and it needs to be talked about. Potentially Sensitive Areas: Strong language; Violence; Mild sexual themes; Criminal culture; Racial epithets. James Baldwin’s famous book of essays, The Fire Next Time (1963), brilliantly examines the interrelated roles of race, history, and religion in the U.S. Building on Baldwin’s title, editor Ward has assembled poetry, essays, and flash nonfiction to address the renewed racial tensions that continue to boil in America in the twenty-first century. The author of two award-winning novels and the critically acclaimed memoir Men We Reaped (2013), Ward divides the volume into three sections: “Legacy,“ “Reckoning,“ and “Jubilee.” The result is a powerfully striking collection, from Honorée Jeffers’ illuminating and exhaustive efforts to correct the legacy of Phillis Wheatley, the first African American woman to publish a book of poetry in the U.S., to poet Kevin Young’s insightful consideration of the humor and tragedy at the heart of the racial hoax perpetrated by the former president of a chapter of the NAACP, Rachel Dolezal. “White Rage,” a short piece by Carol Anderson, deftly reconfigures the outrage and violence of Ferguson, Missouri, as the result of calculated oppression, and poems by Jericho Brown, Natasha Tretheway, and Clint Smith punctuate the book. An absolutely indispensable anthology that should be read alongside other recent, equally transformative works, including Ta-Nehisi Coates’ Between the World and Me (2015) and Claudia Rankine’s Citizen (2014). Poets, scholars, and essayists reflect on race in America.In this insightful collection, novelist and memoirist Ward (Creative Writing/Tulane Univ. ; Men We Reaped: A Memoir, 2013, etc.) brings together 18 writers “to dissent, to call for account, to witness, to reckon.” Taking her title from James Baldwin’s The Fire Next Time (1963), Ward hopes this book will offer solace and hope to a new generation of readers, just as Baldwin’s work did for her. Many essays respond to racial violence, invoking the tragedies of Trayvon Martin, Michael Brown, Eric Garner, Tamir Rice, Sarah Bland, worshipers at Charleston’s Emanuel Church, and Abner Louima, among many others. Edwidge Danticat reports that she asked Louima recently how it feels each time he hears that a black person was killed by police. “It reminds me that our lives mean nothing,” he told her. As other parents reveal in their essays, Danticat feels she must have two conversations with her daughters: “one about why we’re here and the other about why it’s not always a promised land for people who look like us.” She wishes, instead, to assure them “they can overcome everything, if they are courageous, resilient, and brave.” Poet Claudia Rankine was told by the mother of a black son, “the condition of black life is one of mourning.” Besides fear for their children’s futures, some writers focus on their black identity. As a result of genetic testing, Ward discovered that her ancestry was 40 percent European, a result that she found “discomfiting.” “For a few days after I received my results,” she writes, “I looked into the mirror and didn’t know how to understand myself.” Wendy Walters resisted thinking about slavery until the discovery of long-buried slaves in New Hampshire provoked her to research the past. Poet Kevin Young shrewdly probes NAACP leader Rachel Dolezal’s motives to pass as black. Carol Anderson, Emily Raboteau, Natasha Trethewey, and others also add useful essays to this important collection. Timely contributions to an urgent national conversation.